Competition between companies is so fierce that to play the game, companies have to manage their costs. 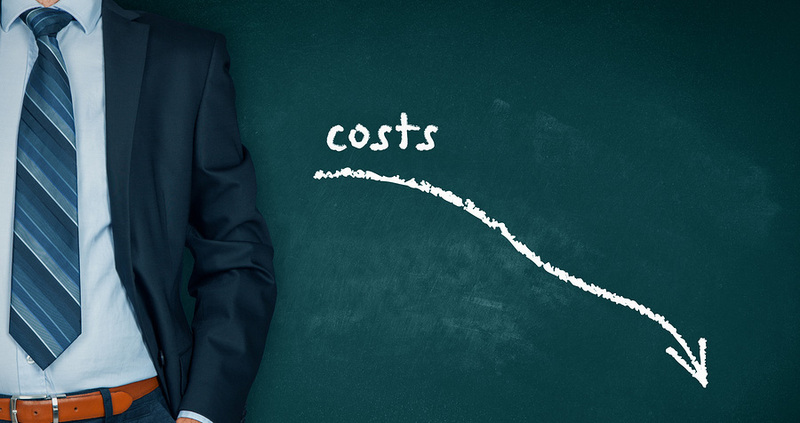 Cost management involves not only reducing expenses (direct and indirect), but also making them cost effective with respect to the company’s strategy and objectives. This is why cost management is such a timely notion for companies—because it provides them with a competitive advantage and builds customer loyalty. The profession therefore has a bright future. Cost analysts analyze and control the various costs related to a company’s direct and indirect expenses. They either work in the accounting department, in smaller companies, or the finance and control department, in the case of larger businesses. Cost analysts should have a bachelor of business administration (B.A.A.) degree or the equivalent. An accounting designation (CPA, CPA,CA, CPA,CMA, CPA,CGA) is a definite advantage, as is work experience in management accounting (operating reports, costs, performance measures). Depending on their skills and interests, cost analysts may become controllers or work in a management capacity in administration, accounting or finance. Demand is steady for skilled cost accountants who can help companies minimize costs by merging accounting and analytical skills in a manufacturing environment.